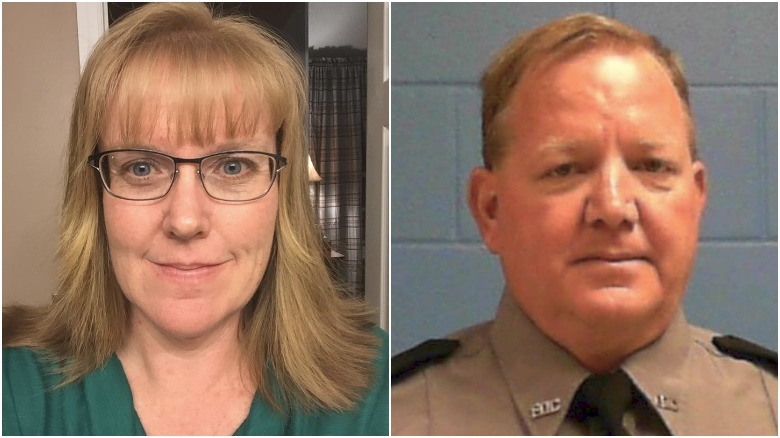 Sergeant Joseph Ossman and Deputy Sheriff Julie Bridges, of the Hardee County Sheriff's Office, were killed in a vehicle crash at the intersection of Route 66 and Old Crewsville Road, in Zolfo Springs, at approximately 6:45 am. 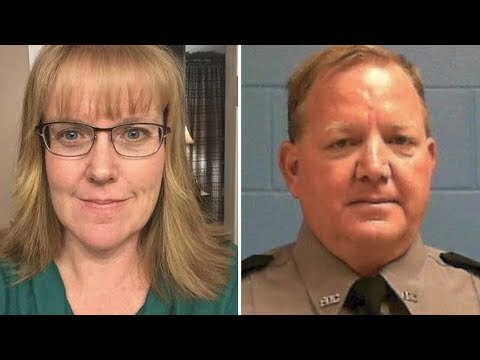 Both officers had been required to stay in the county despite mandatory evacuations due to Hurricane Irma. Deputy Bridges was picking up supplies for a hurricane shelter when her patrol car collided head-on with Sergeant Ossman's vehicle. Sergeant Ossman was reporting for his shift at the Hardee Correctional Institution, which remained opened despite the evacuation. 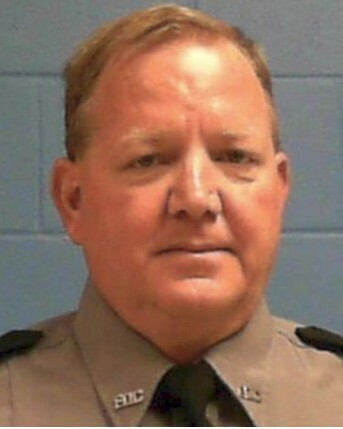 Sergeant Ossman had served with the Florida Department of Corrections for 21 years and was a U.S. Marine Corps veteran. He was survived by his son, step-son, brother and two sisters. Rest in peace Sergeant Ossman.